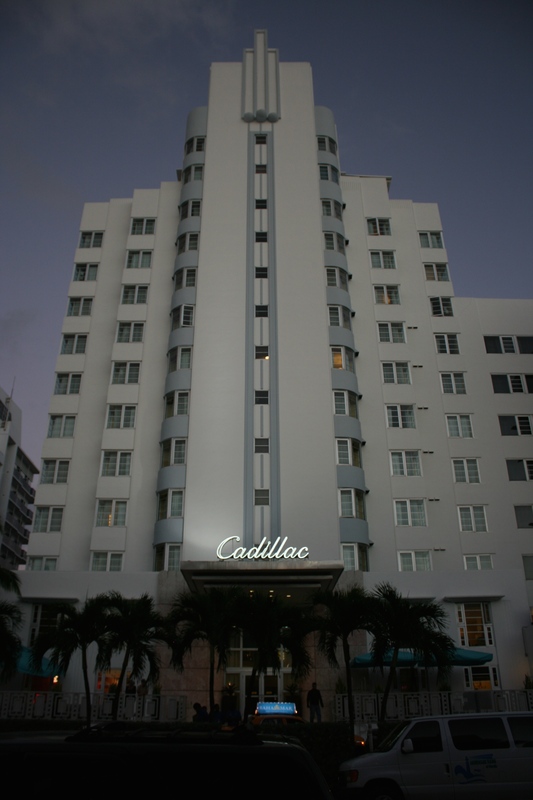 Miami Beach Art Deco | ride. travel. live. This is the largest concentration of Art Deco buildings in the world, born out of catastrophe in the mid-1920s. A hurricane in September 1926 virtually wiped out Miami Beach and the citrus industry, and sent the region into an early economic downturn that lasted until the 1940s. 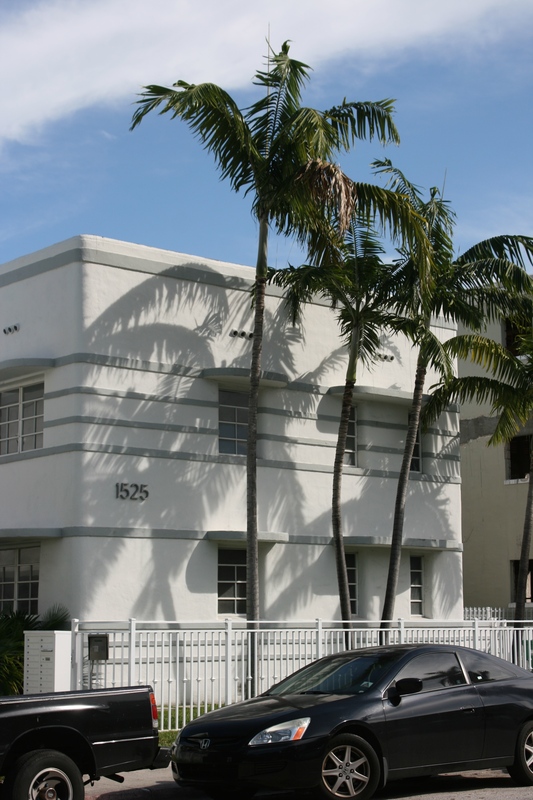 Out of this came a boom of construction that gave Miami Beach its trademark Art Deco architecture. 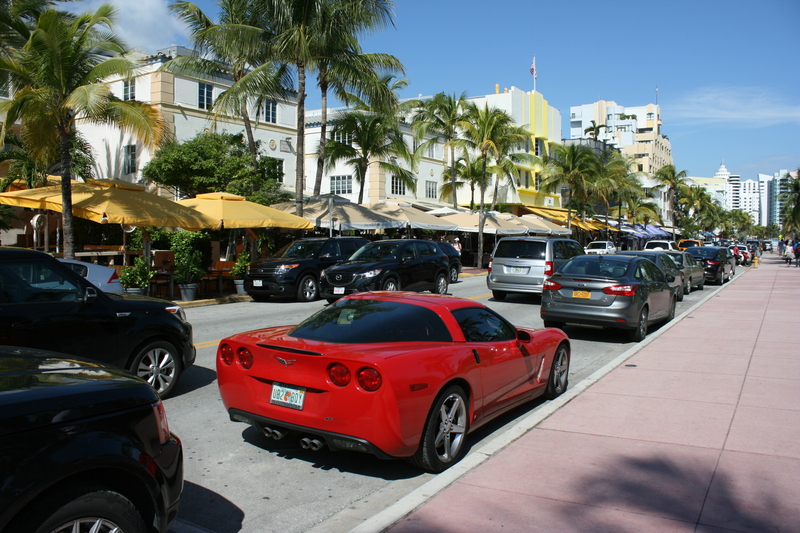 Most of the structures are in South Beach, especially Ocean Drive and Collins Avenue, with many less distinguished, but still well-kept examples further inland that make this an especially harmonious ensemble. The area fell into decline in the 1960s and 1970s, and ironically the TV series Miami Vice was one of the factors leading to its revitalization, depicting the glitzy and still dangerous side of 1980s Miami against a backdrop of gorgeous buildings. Mid-Century Modern architecture is also very well represented, with the structures of Morris Lapidus dotting mid- and northern sections of town. In fact, the action moved north in the 1950s and 1960s and contributed to the decline of South Beach. Most of the newer buildings are in Miami proper, especially along Biscayne Blvd. and south of downtown in Brickell. The walking tours offered by the Miami Design Preservation League (http://www.mdpl.org) are excellent. 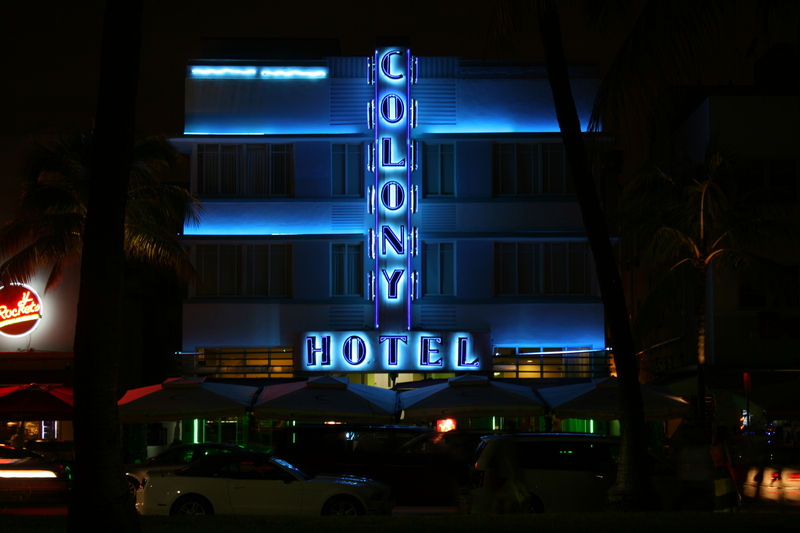 Colony Hotel in its neon glory. Demographically, it’s a rather incongruous mix of Cuban and Latin American, northerners, snowbirds, a large LGBT community, and a large Orthodox Jewish presence. Pretty much a cross-slice of America, isn’t it? The region felt Latin American- it is said that the financial capital of Latin America is Brickell Avenue in Miami, not Mexico City, or Sao Paulo, or Buenos Aires. Spanish is widely spoken, almost the lingua franca around here. Politically, it’s a mix of everything, with the diversity of opinion that befits a metropolis of nearly 6 million people. It’s a pretty walkable place, with a few exceptions along Collins Avenue in mid-Miami Beach, where the traffic nears freeway pace. The beach doesn’t feel like a focus of town, but rather, the parade of people and buildings and life steals the show here. It’s not a relaxed place, but intensely urban, fast-paced, with more than a hint of tension. Traffic is maddening, like L.A., and I don’t think people really get along around here. The owner of the hotel I stayed at was an equal-opportunity offender, bashing pretty much every ethnic group in the region, but then again, she came from Central America.